A symbol of masculinity and rebelliousness, sideburns have been seen on military generals, kings of rock, and Hugh Jackman’s wild wolverine. Recently, this statement look has re-emerged as a strong facial feature for modern men. With a variance of shapes, styles and lengths available, sideburns can balance out your facial features while enhancing rugged jawlines and cheekbones. From polished and sleek to tough and edgy, there are options for everyone. 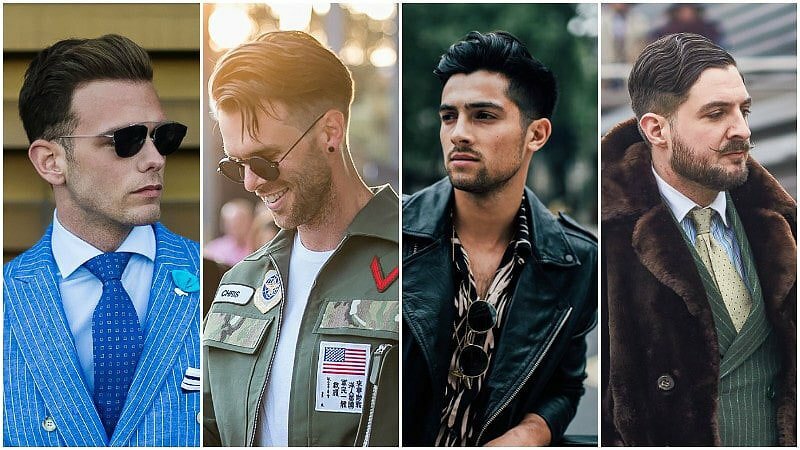 Before you grab out those clippers and get to work, find out which style is right for you and learn how to get the perfect trim every time. 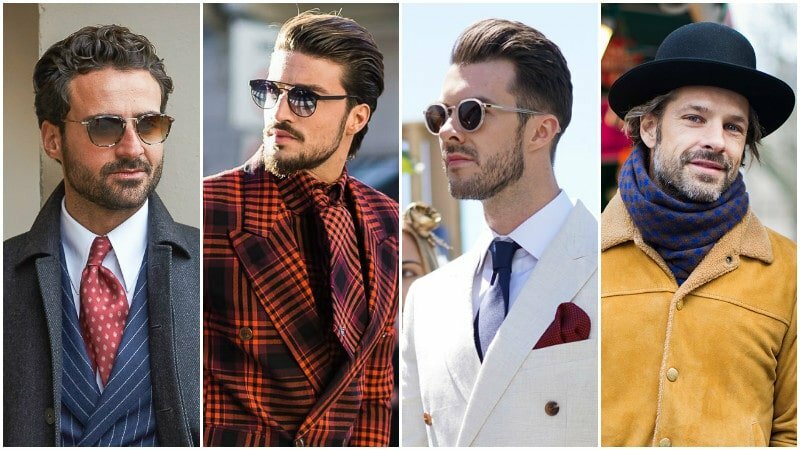 From short and sharp to long and bold, there are a range of styles to choose from when it comes to sideburns. 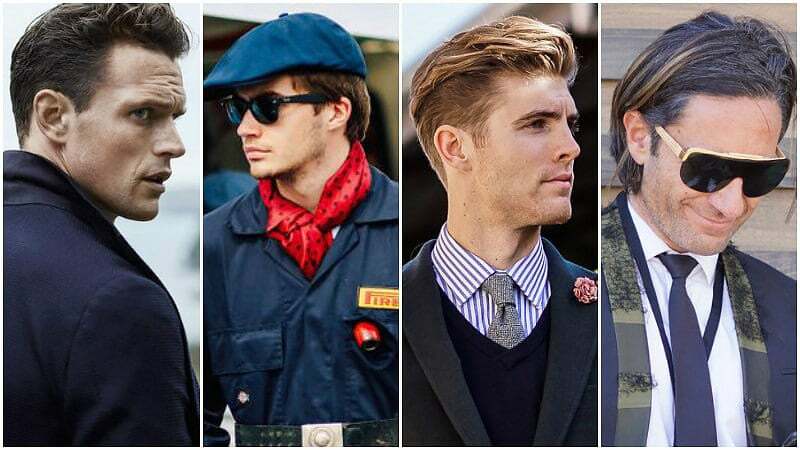 When deciding which sideburn style to go for, the two key things to consider are your face shape and your boss. Some jobs require a more conservative, formal appearance. 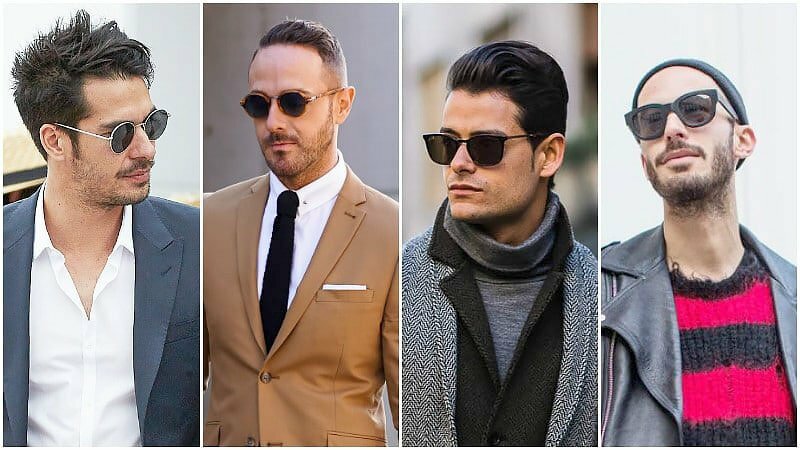 For these, it is best to stick with shorter styles or a tapered look. If this isn’t an issue, consider your facial structure before reaching for the clippers. 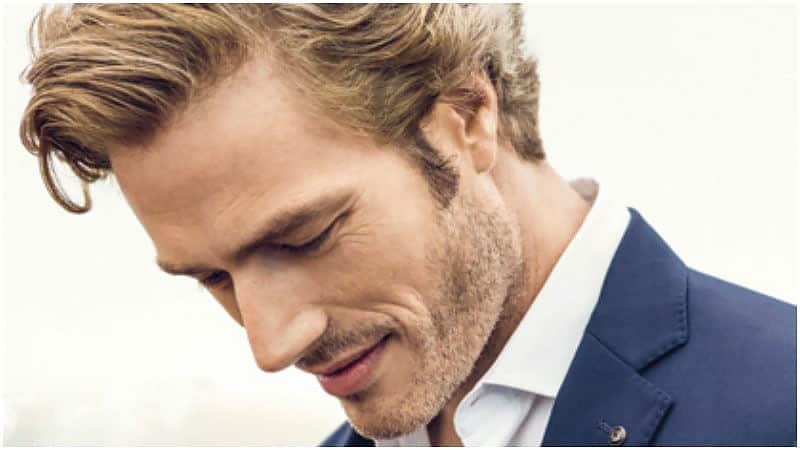 As a general rule, longer, thin sideburns will help to elongate the face, whereas thicker ones will create more width. Shorter styles, on the other hand, can help balance out an oval shaped face and are a common look for men. Go big or go home. Longer sideburns are great for framing the face and generally finish just below the ear. Before trimming, it is important to consider the shape of your face. Long, thin sideburns can be a great way to elongate the face, therefore are perfect for men with broad, square, or round faces. In contrast, if your face is narrow or long, cut your sideburns wide to enhance your features. Finally, if you’re looking for a faded beard shape up, long is the way to go. Let them grow down and trim accordingly to create a streamlined, rugged look. Short sideburns are great if your 9-5 job requires a formal look. This style works well with a clean-shaven face or minimal facial hair. Generally, to keep sideburns short and sharp, ensure the cut-off line stays above the bottom of the ear. If you’re looking to change things up, play with the angles of the line or experiment with a short, tapered approach. Tapered sideburns present a modern take on the classic sideburn. This faded effect is created by a gradual variance in hair length, with the thickest hair closest to the temples. Depending on how far down your face your sideburns extend, and whether you are merging into a beard, the thinnest part will line up with a chosen section of the ear. Maintaining this look will require regular trims to ensure stray hairs don’t transform your sleek look into a patchy mistake. 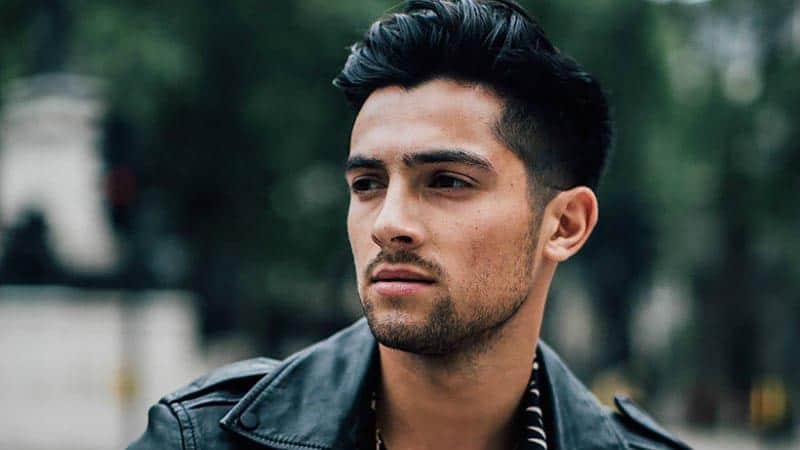 Finally, this style can be great for men looking to disguise uneven hair growth. 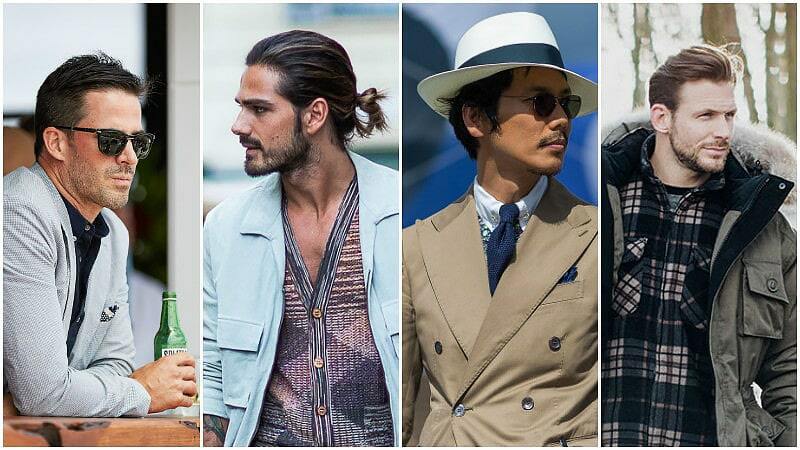 Polished and classic, skinny sideburns are the perfect sidekick for short, slicked back hair. Regarding length, this style looks great extended to the bottom of the ear or merged into a beard. When long, these skinny sideburns will draw the eye downwards and elongate the face. To create this look, use clippers to shape out your sideburns, then grab a razor blade for a sharp finish. Regular maintenance is required to remove any stray hairs, but the extra few minutes each day will be worth it. Mutton Chops are perfect for highlighting angular cheekbones and rugged jawlines. This Wolverine style consists of long, full sideburns that extend to the corners of the mouth and increase in width as they move down the face. 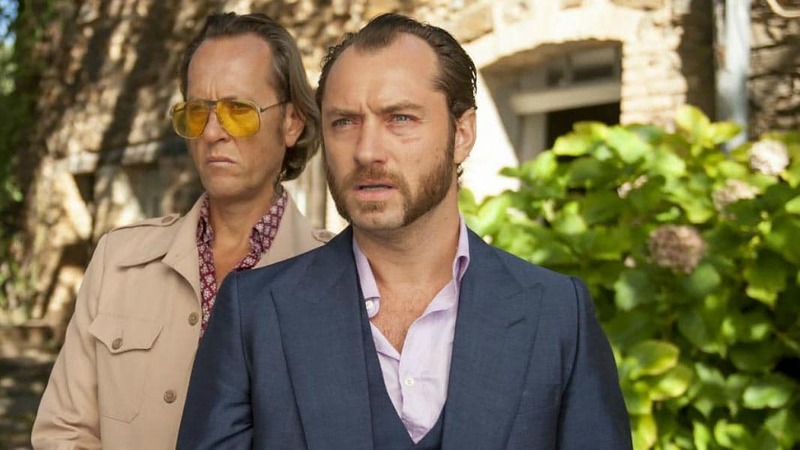 To achieve this masculine look, let your sideburns grow out until they meet your beard. If you’re a moustache man, feel free to incorporate this into your new mutton chops. Next, simply grab your clippers and sculpt out the shape. The key feature is a clean-shaven chin, however leaving some hair on the neck underneath will slightly soften the look. This may be recommended if this is your first time! Finally, stay sleek by brushing the hairs down with a comb. There’s nothing worse than an emergency trip to your barber after realising you’ve cut lopsided, too short sideburns. Fortunately, there are a few ways to ensure you achieve symmetry and precision with every trim. Firstly, take your time. Decide what length, style and angle you’re aiming for before you begin. Secondly, comb your sideburns down in the direction of growth to ensure hairs are cut to correct length. Keep your head parallel to the floor (no tilting) and look straight into the mirror. Use two index fingers to line up where the sideburns will end. Next, align these points to a feature on your face, angling as necessary. Although it may seem like an easier option, do not use your ears as markers. The majority of people have uneven ears, so this will throw your measurement off balance. Finally, keep your head level and get to work. Gradually trim each side one at a time. Line up your index fingers as you go to check you’re on track. Before beginning, ensure facial hair is clean and product free. Adjust clippers to number 3 and trim from the bottom up. Continue to the point where the hair aligns with the top of your ears. Depending on your hair’s length, you may need to blend the hair around your temples and behind your ears. This ensures this hair is not too different in length to the sideburn hair. Reduce clippers to number 2. Carefully trim the bottom half of the sideburns again to achieve a faded look, where hair is slightly shorter at the bottom of the burns and longer at the top. Grab some shaving oil and wet the sideburn edges, then use your razor to carve out a sharp finish. Finally, comb it all down and use two index fingers to make sure you’ve achieved the correct length on each side.